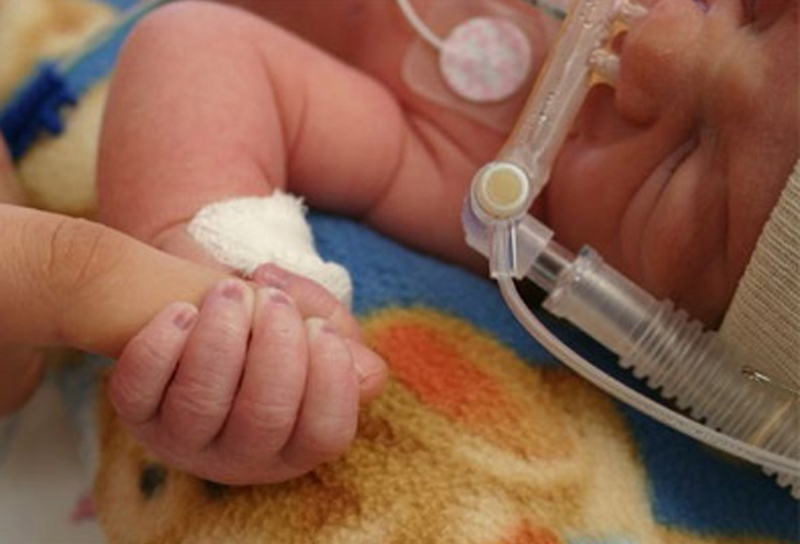 Our new e-learning course – Hypertensive disorders of pregnancy – has been designed for midwives, doctors and healthcare professionals caring for women with raised blood pressure in pregnancy. 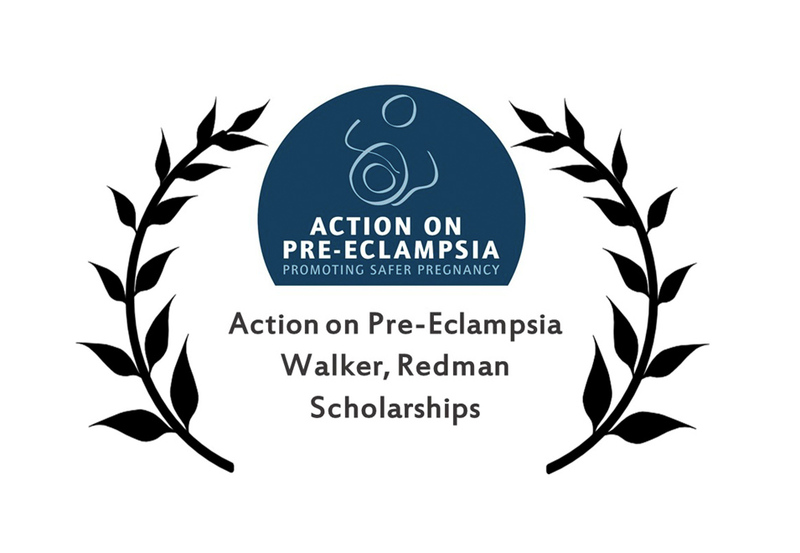 Action on Pre-eclampsia aims to raise public and professional awareness of pre-eclampsia, improve care, and ease or prevent physical and emotional suffering caused by the disease. We receive no statutory funding and are mainly supported by the kind donations and subscriptions from the public – people like you. 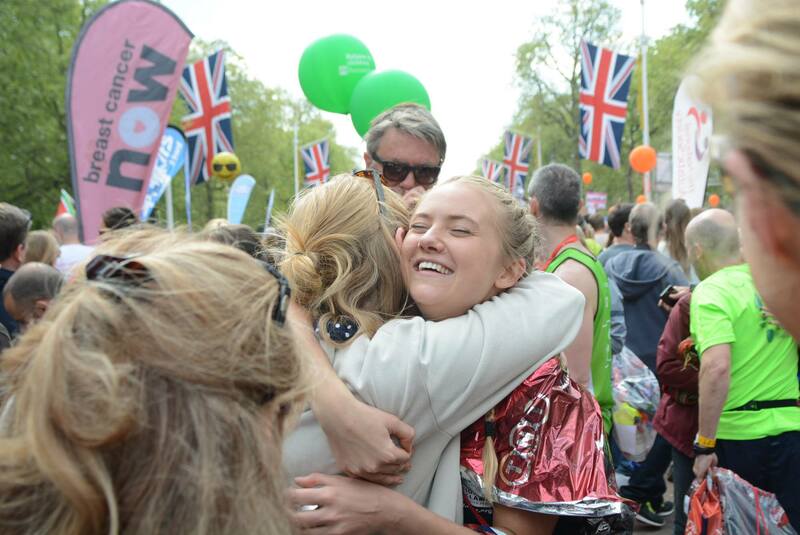 APEC have a number of London Marathon 2019 places if you would like to run for us! Can you help us to shape decisions regarding APEC’s future objectives? Our short survey will take you no more than 5 minutes to complete and your input will be highly valued. Are you a post-doctoral student in the United Kingdom? 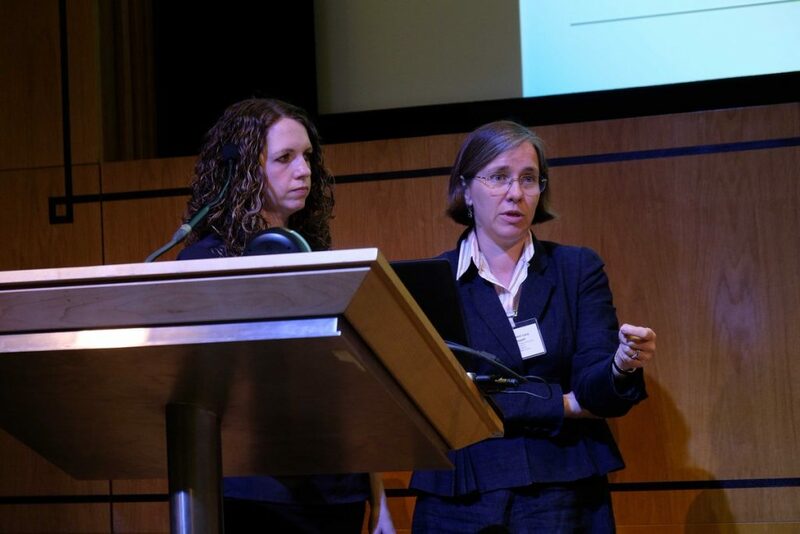 APEC want to support your research and will make two awards of £500 each year to help fund travel to improve your knowledge and understanding of pre-eclampsia. 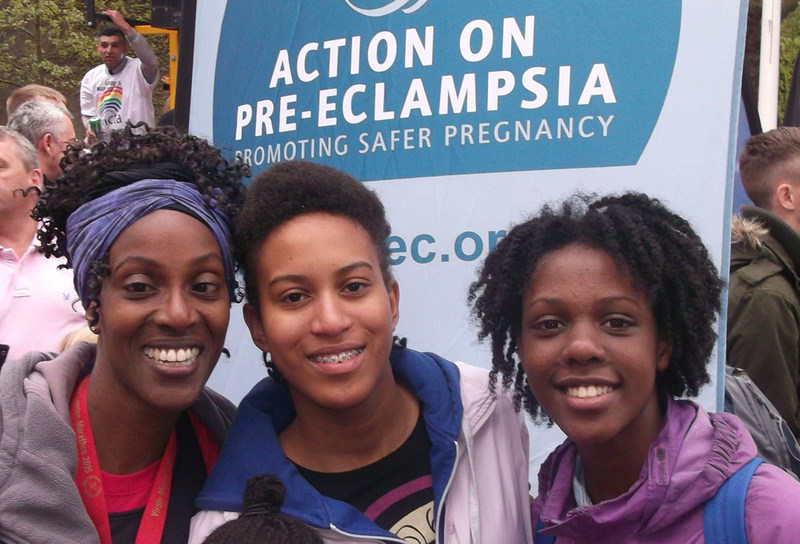 Every 6 minutes a woman dies as a result of pre-eclampsia. For over 20 years, our helpline, online social media and email services have supported thousands of women throughout the UK and the world. 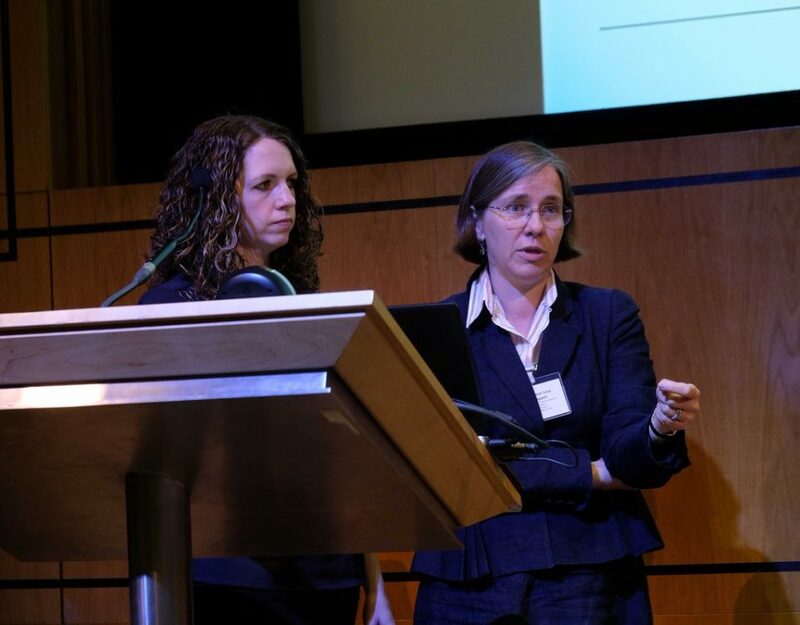 Our education programme for midwives continues to offer vital specialist training and we continue to have world leaders in the field as speakers. 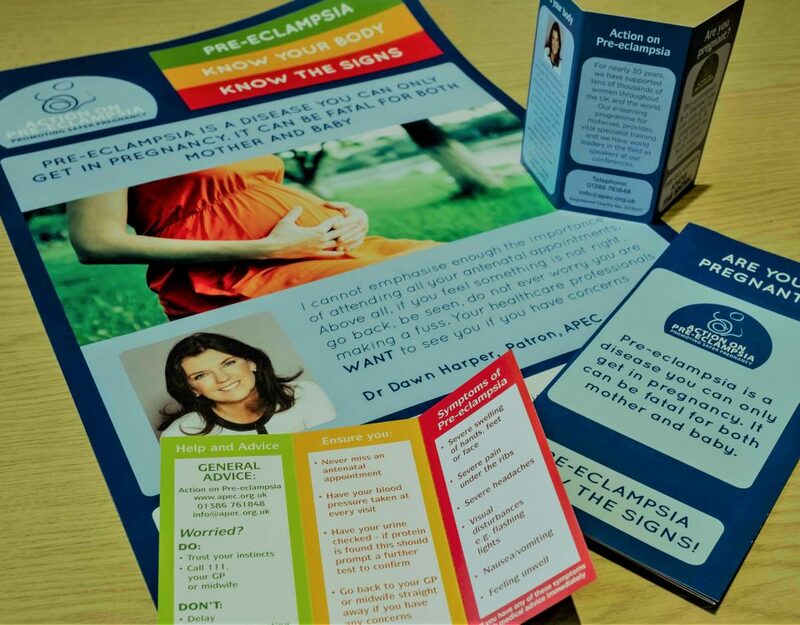 Hospitals, GP surgeries and midwife units throughout the UK use leaflets from Action on Pre-eclampsia to inform their patients about pre-eclampsia. 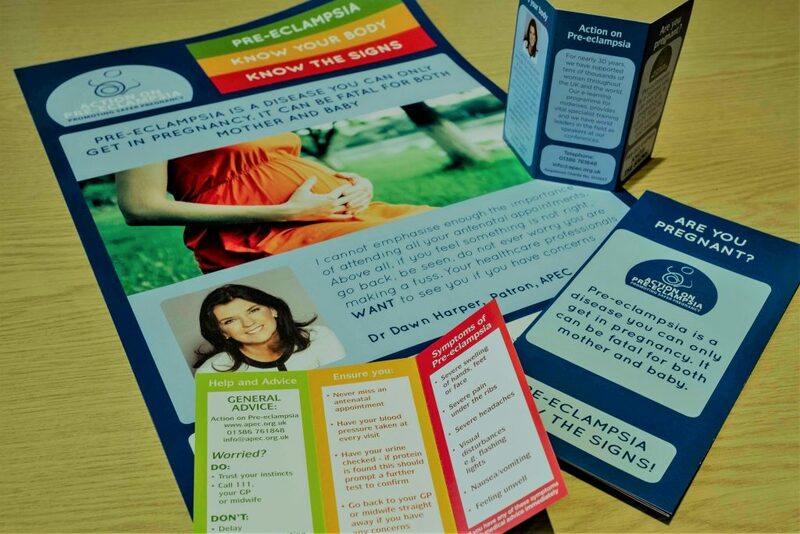 You can also download a soft copy of our leaflets in a variety of languages.